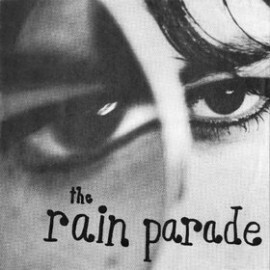 The Rain Parade- What She's Done To Your Mind b/w Kaleidoscope 7" Llama Records 1982. Unplayed nm Original wrap around picture sleeve and original small hole pressing. A great and hard to find record from one of the premier west coast psych revivalist / paisley undergrounders!